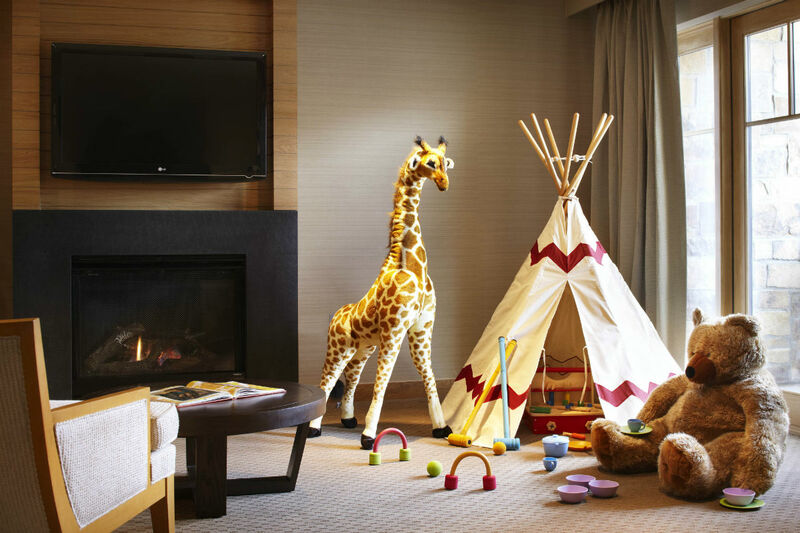 Fathom contributor Christina Ohly found everything she needed for a family-friendly luxury ski vacation under one roof outside Aspen in Snowmass, Colorado. Snowmass is a great family playground, especially during ski season. There is varied terrain for all ability levels, and the village is quaint. 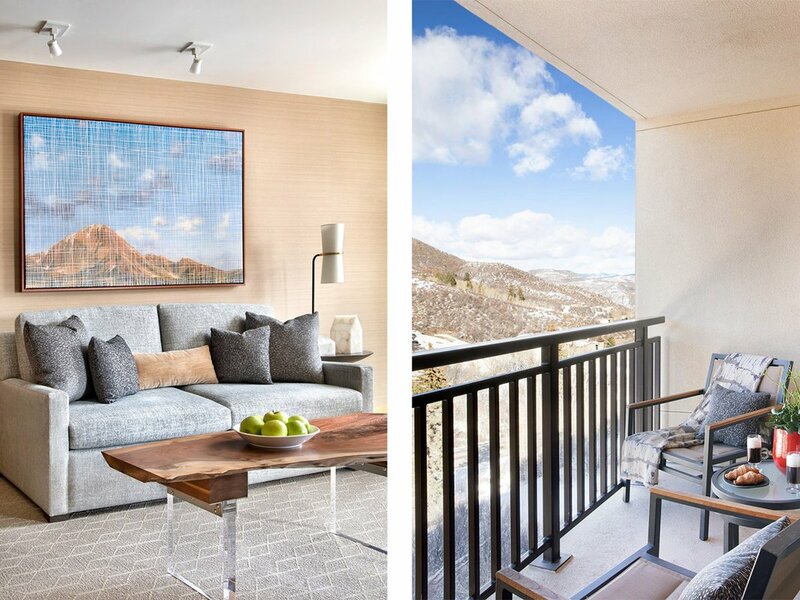 But it was lacking in the luxury hotel sector until Viceroy Snowmass came along and infused a little Scandinavian chalet chic into the area. 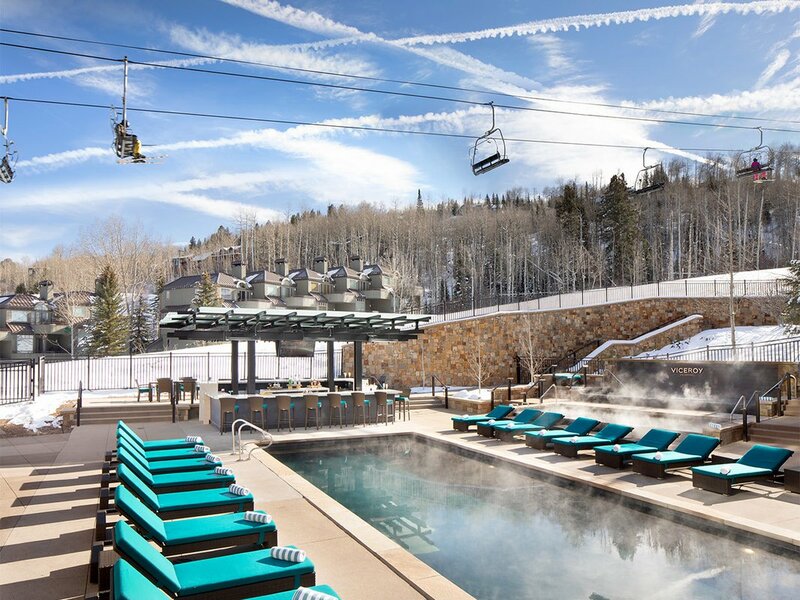 With its slopeside location, state-of-the-art spa, and varied dining options, it is the place to position yourself if you're looking for a relaxing getaway — particularly with kids in tow — as the ski-in/ski-out location can't be beat. 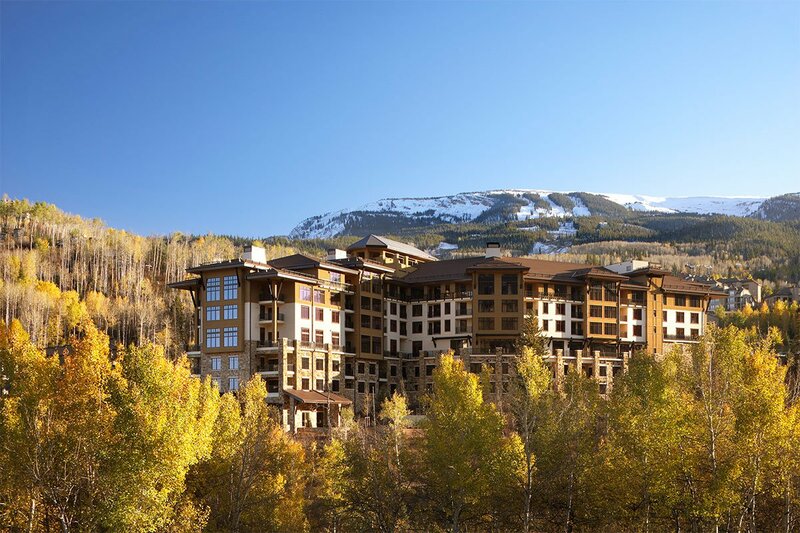 The Viceroy's lower level ski shop makes rentals, lift tickets, and ski instructor meet-ups (all pre-arranged through a concierge) a breeze, and helpful ski valets attend to children's boot buckles and hand warmer needs. 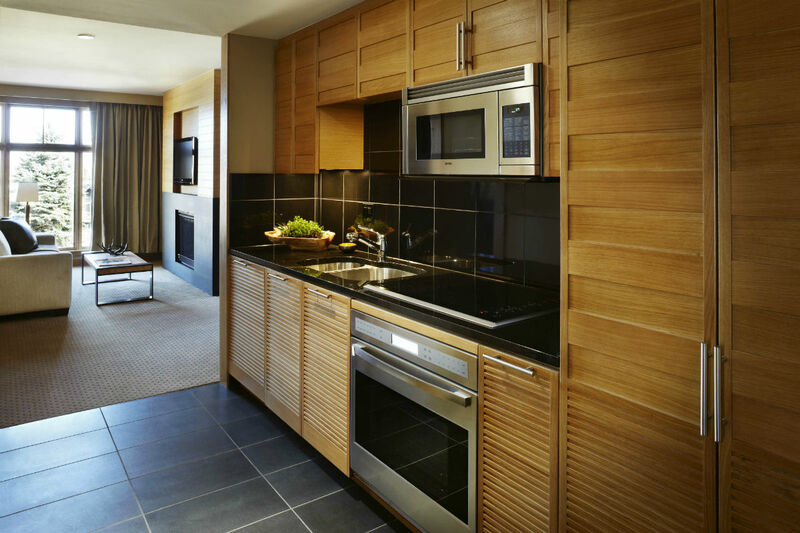 The resort feels very high-touch, but in a low-key, LEED-friendly way. When the snow melts, you can head to the slopes for hiking, biking, and other summery outdoor activities. The Viceroy is a self-contained unit. If it's a spa weekend you're after, you'll never have to leave. 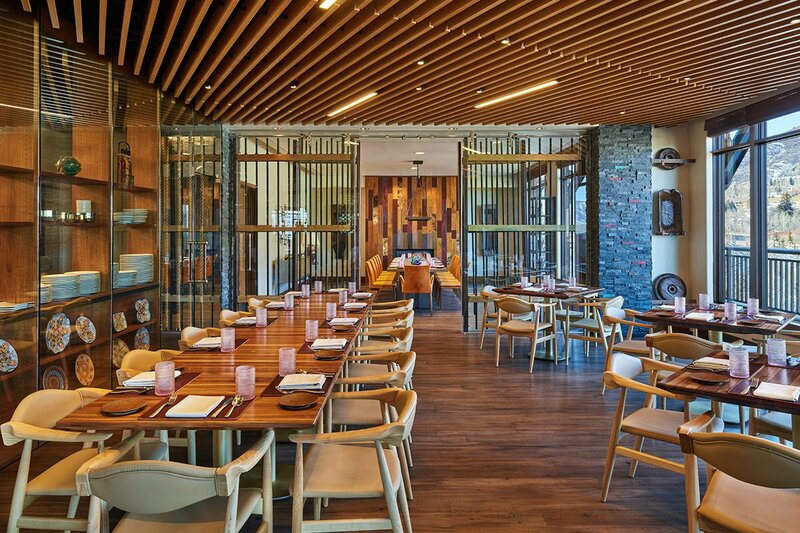 Skiers and nature warriors, however, will delight in a host of offerings that starts with a hearty breakfast buffet of breakfast burritos and blueberry-lemon quinoa pancakes at Toro Kitchen and Lounge, which becomes the hotel's fine dining restaurant by night. After fueling up, your warming ski boots are an elevator ride away. The valet at Four Mountain Sports will help with skis, poles, and replacing the inevitable lost mitten. Ski instructors will meet you right here, which lessens the chance of kid (or parent) meltdowns. 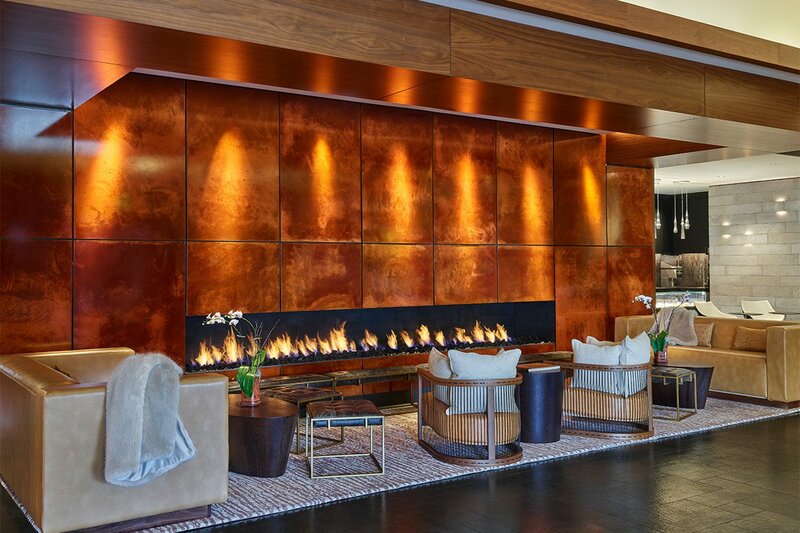 Après-ski offerings are a plus as well: welcoming hot chocolate and s'mores, a sleek outdoor pool, a fitness room for anyone with energy to spare, and an inviting bar all beckon. Friday nights throughout the ski season feature nighttime celebrations at nearby Elk Camp where tubing, snowshoeing, ice skating, and snow biking are all on offer and are easily accessible by nearby gondola. Summer brings outdoor events like bike rides, rodeos, and outdoor concerts. Breakfast, the most important meal of any ski day, is delicious, varied, and filling, as are dinners of Colorado rack of lamb at chef Richard Sandoval's Toro. But it was a lunch of grilled shrimp tacos at Nest Public House that won my heart. A new bar extension of Nest means you can eat near the pool and the lift. An easy ski run takes you to Base Camp Bar & Grill, the restaurant next to the hotel's ski shop, where light chopped salads and creative sandwiches are served quickly for the skier who wants to get back on the mountain. 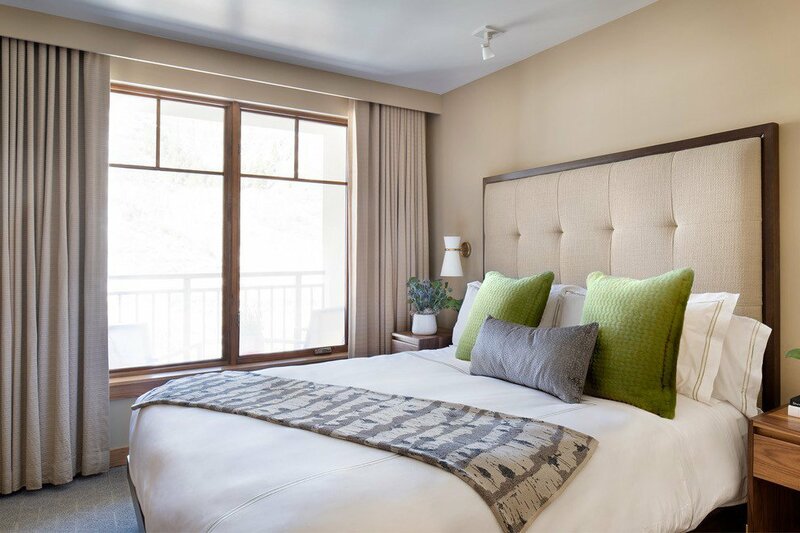 Rates vary seasonally and start at $235 per night. Click here for reservations. Or contact the Fathom Concierge and we'll book your trip for you. Snowmass Base Village just underwent a major renovation. A new ice rink and a five-story indoor climbing wall located in the recently opened Limelight Hotel Snowmass offer more reason than ever to stick around Snowmass, but if you're looking for a change of scene, you're certainly at no loss for options. Aspen Snowmass consists of four mountains, all accessible on one lift ticket: In addition to Snowmass, there's Aspen Mountain in Aspen town, lower-key Aspen Highlands, and xtreme-sports-friendly Buttermilk. Food is another central focus, from the world-class sushi at Matsuhisa and Kenichi, to fine dining at Cache Cache and Casa Tua. For a lighter meal in a casual, buzzy atmosphere, head to Meat & Cheese on East Hopkins Avenue, where abundant cheese boards are accompanied by pickles, preserves, and crackers and porchetta assortments are ideal for sharing. The wood-fired pizzas at Mezzaluna make it a perennial kid favorite, and its location near Aspen Mountain ensure added après-ski entertainment. 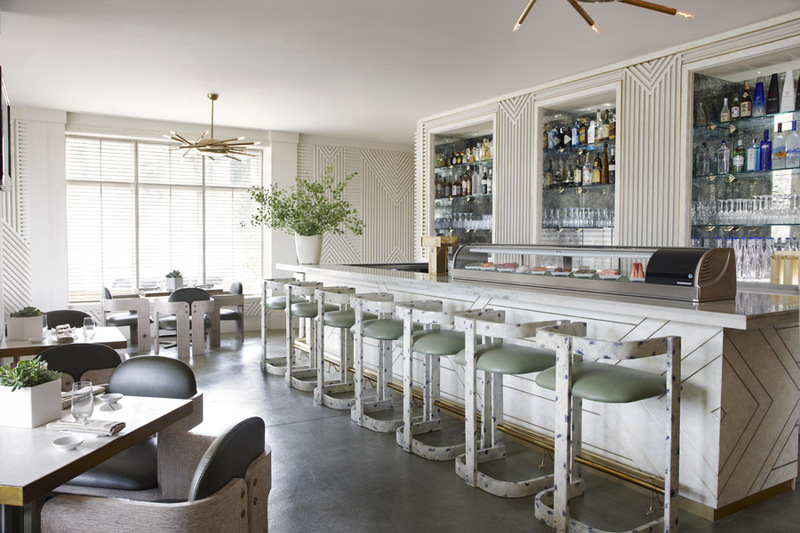 Top off any hard day outdoors with a finely crafted cocktail at Aspen's newest speakeasy, Bad Harriet, at Hotel Jerome.